Luciana Souza EPK of new album "Speaking in Tongues"
Grammy winner Luciana Souza is one of Jazz’s leading singers and interpreters. Born in São Paulo, Brazil, in the late sixties, she grew up in a family of Bossa Nova innovators - her father, a singer and songwriter, her mother, a poet and lyricist. Luciana’s work as a performer transcends traditional boundaries around musical styles, offering solid roots in jazz, sophisticated lineage in world music, and an enlightened approach to new music. As a leader, Luciana Souza has been releasing acclaimed recordings since 2002 - including her six Grammy-nominated records Brazilian Duos, North and South, Duos II, Tide, Duos III, and The Book of Chet. Her debut recording for Universal, The New Bossa Nova, was produced by her husband, Larry Klein, and was met with widespread critical acclaim. Luciana’s recordings also include two works based on poetry - The Poems of Elizabeth Bishop And Other Songs, and Neruda. Speaking in Tongues, a collaboration with Lionel Loueke, Grégoire Maret, Massimo Biolcati and Kendrick Scott, also produced by Larry Klein. The recording is comprised of all original music and features Luciana’s musical setting of two poems by Leonard Cohen. 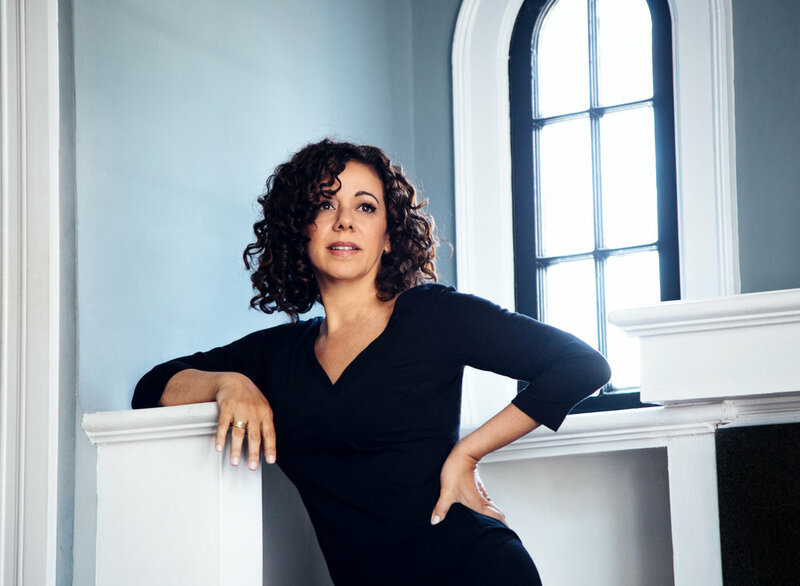 Ms. Souza has performed and recorded with greats including Herbie Hancock (on his Grammy winning record, River – The Joni Letters), Paul Simon, James Taylor, Bobby McFerrin, Maria Schneider, Danilo Perez and many others. Her longstanding duo work with Brazilian guitarist Romero Lubambo has earned her accolades across the globe, and her complete discography contains more than 50 records as a side singer. Luciana Souza’s singing has been called "transcendental, "perfect, " and of "unparalleled beauty. " Entertainment Weekly writes, "Her voice traces a landscape of emotion that knows no boundaries. " 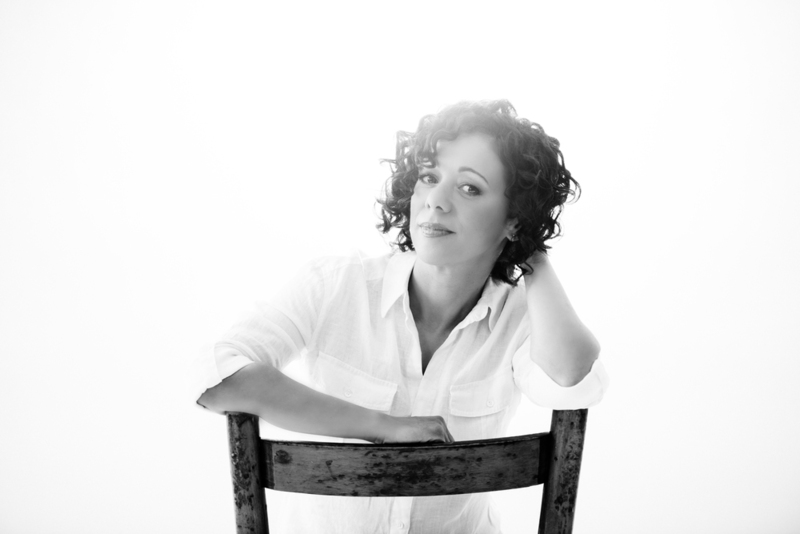 Luciana Souza has been a prominent soloist in two important works by composer Osvaldo Golijov – La Pasion According to St. Mark, and Oceana. She has performed with the Bach Akademie Stuttgart, the Boston Symphony Orchestra, and the Brooklyn Philharmonic. Other orchestral appearances include performances with the New York Philharmonic, the Atlanta Symphony, the Los Angeles Philharmonic, the Los Angeles Chamber Orchestra and the American Composers Orchestra. Her work in chamber music includes a fruitful collaboration with the Los Angeles Guitar Quartet and with composers Derek Bermel and Patrick Zimmerli. Ms. Souza began her recording career at age three with a radio commercial, and recorded more than 200 jingles and soundtracks, becoming a first-call studio veteran at age sixteen. She spent four years on faculty at Berklee College of Music in Boston, where she received a Bachelor's in Jazz Composition. 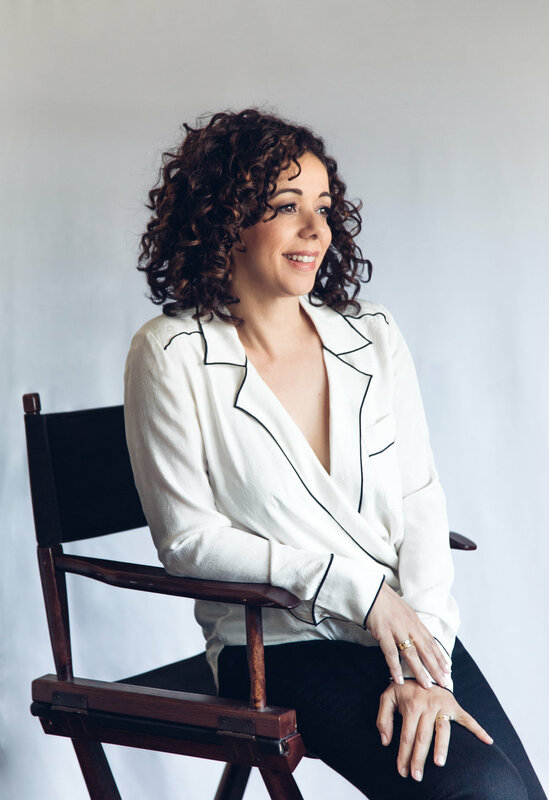 Ms. Souza earned a Master's degree in Jazz Studies from New England Conservatory of Music and taught for four years at Manhattan School of Music, in New York City. From 2005 to 2010, Luciana was the Jazz Artist in Residence with the prestigious San Francisco Performances. In 2005 and 2013 Luciana was awarded Best Female Jazz Singer by the Jazz Journalists Association. The Book of Longing is Luciana's latest release on Sunnyside. Featuring Chico Pinheiro on guitar and Scott Colley on drums. Produced by Larry Klein, the album is Luciana's full return to poetry and words. This time, she has set to music four masterpieces by Leonard Cohen, one by Emily Dickinson, one by Edna St. Vincent Millay, and one by Christina Rossetti. Three are Luciana's poems. Chico Pinheiro (guitar) and Scott Colley (bass) create the environment for these beautiful songs.